As we get older and our bones become more fragile, we become more prone to falls and fractures. Something as simple as tripping over an item on the floor and taking a tumble can cause serious injuries that we might have shaken off quickly in our younger days. Falling is a fear that many seniors share, and potential dangers can be anywhere: stairs, uneven sidewalks, slipping in a bathtub and even getting in or out of a vehicle. Seniors living in long-term care facilities are also at risk, and Osteoporosis Canada is now focusing on guidelines for prevention to reduce the number of fractures and other injuries that seniors experience due to falls. Dr. Alexandra Papaioannou is a geriatrician and the lead author of the guidelines, which were published in the Canadian Medical Association Journal. 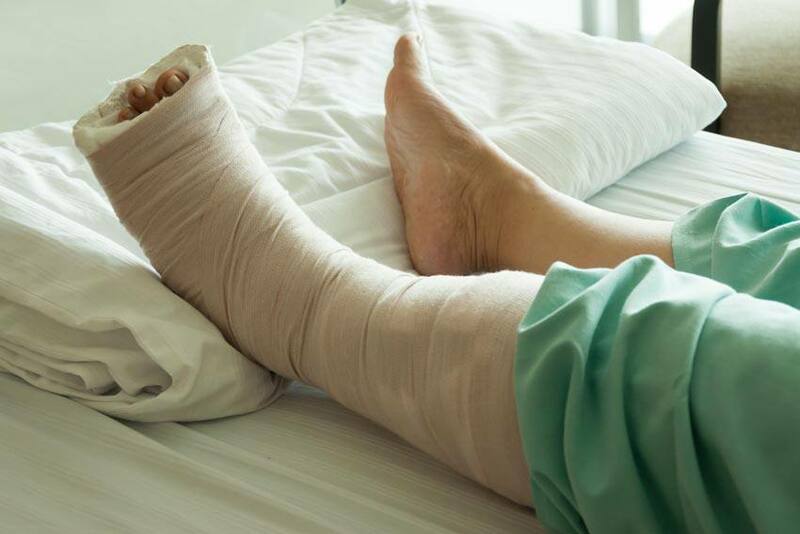 “The change is now to reduce the risk of fractures, (and) you need to look at osteoporosis risk factors as well as fall-reduction strategies," she says in the Toronto Sun. How much of an impact can slip and falls have on seniors? “Almost half of the women living in long-term care who suffer a hip fracture will die within one year, compared to 20 per cent among those in the community. And up to 30 per cent of residents have vertebral fractures, which also increase their risk of death,” says the author of the Toronto Sun article, Sheryl Uberlacker. It’s clear that slip-and-fall episodes are very serious and can even be life-threatening in some cases. For seniors who are at increased risk, such as those with a history of a hip fracture, who are at high risk for a fracture or who currently have or have had a vertebral fracture, additional steps should be taken to reduce the risk of a slip and fall. Talk with your doctor about precautions and care options. If you feel that you may be at risk for osteoporosis, talk to your doctor about your care options.